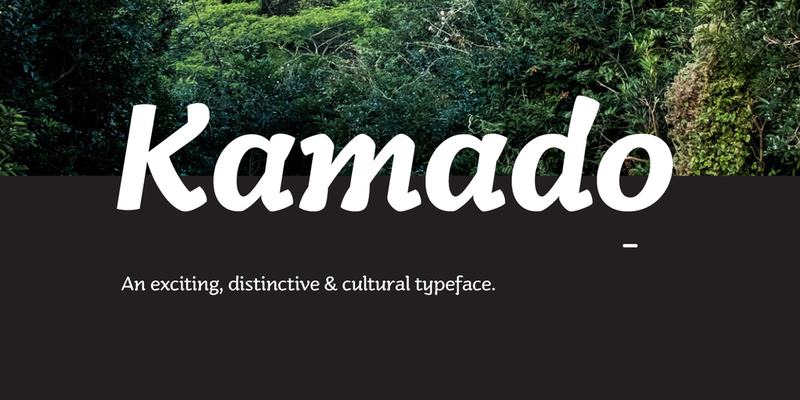 As an Introductory offer, I’m offering 70% off Kamado over on Fontspring. I’m excited to announce that Kamado is finally here! Kamado began its journey as an experimental typeface with a cultural essence. Influenced by type around the globe during my studies. 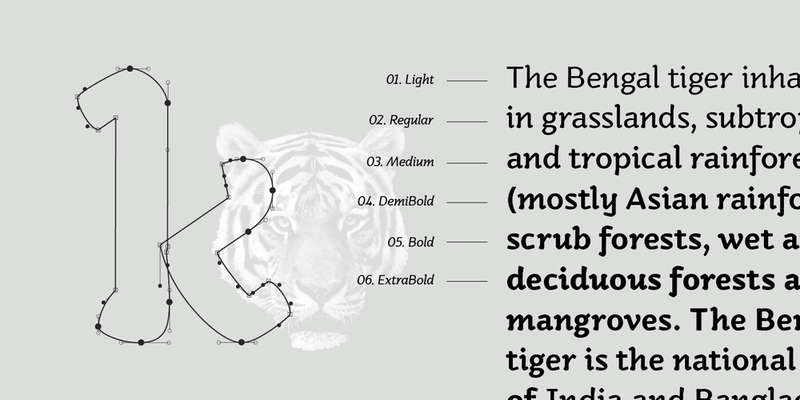 The result… a plausible and exciting typeface! The rhythm of each letter is fundamental to the design, each exploring and exaggerating the way it can be drawn with continuous strokes… full of character. I have recently done the branding for Heritage Resin Surfaces, which was such an exciting project. The subsidiary part of Heritage Developments Ltd, the brand had to be adaptable to the other sides of the company in the future. I have created a clear logo using a serif typeface to make the company seem more professional and adding an established mark to the logo. This is because the company wanted to emphasise the quality of the product, the professional service they offer and the time they have put into the business. The budge allowed for some beautiful features such as a lovely paper stock and gold foil printing on the marketing material which I think looks amazing and defiantly stands out a mile! It defiantly says quality! Here are some pictures... I'm hoping there will be a future brochure to design! I'm really excited to announce that Rosina has made it into the Best Sellers list over at My Fonts! Currently at Number 41 but climbing everyday! Rosina is 80% off for a limited time only as an introductory offer! Don't miss out. You can buy Rosina from: The Northern Block, MyFonts, Fontspring and YouWorkForThem!